Travis Mathew Jet Pants- 3 Colors Available! 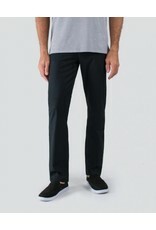 Home / Travis Mathew Jet Pants- 3 Colors Available! 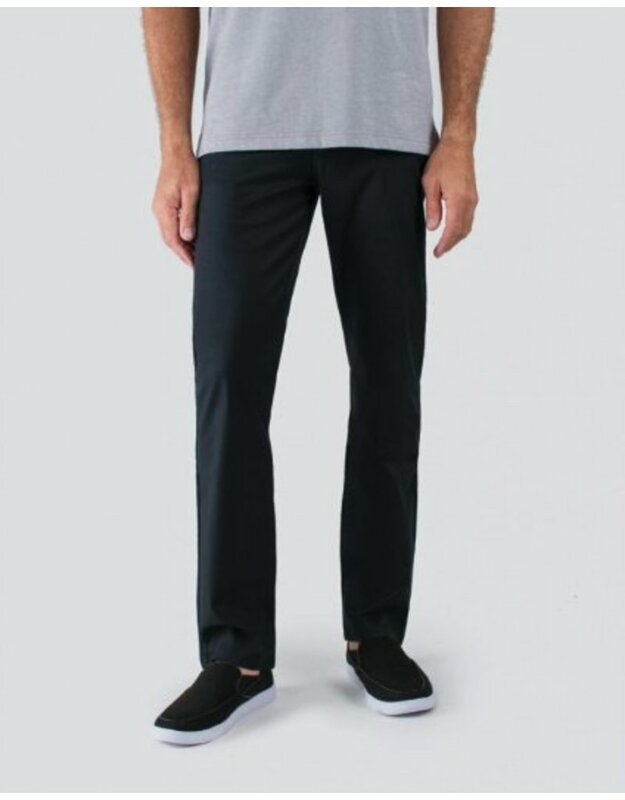 Our signature Jet pants are the apex of pant style and comfort! They can be dressed up or down to help accentuate any outfit. Throw them on during your next night on the town, at the ball game, or to help impress a client. Whatever the need, just know the Jet pants are here to help you make a bold style statement!